Victoria and Chris held their AWESOME & ALTERNATIVE WEDDING at THE CEDAR FIELD in MARKET BOSWORTH, WARWICKSHIRE. The wonderful wedding of Shayza and Umair was held at the EMPIRE HALL in LEICESTERSHIRE. 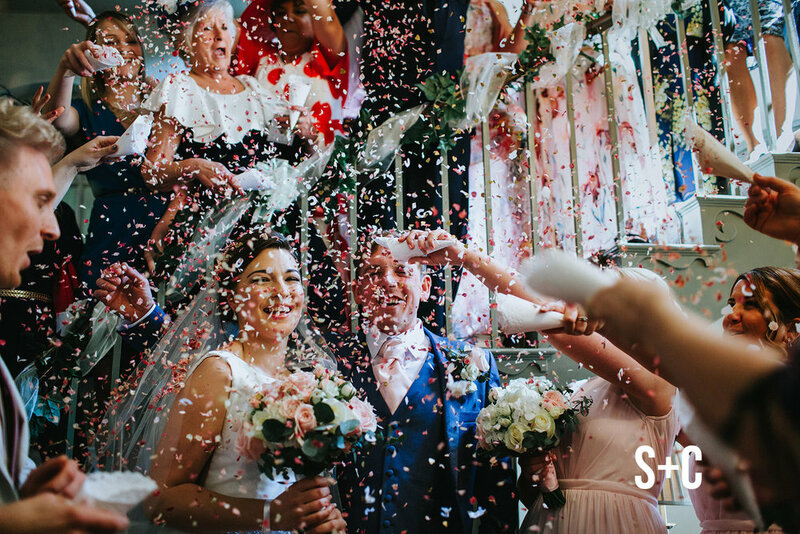 Simmi and Craig had a beautiful, colourful, vibrant, happy and joyous wedding at the lovely SWALLOWS NEST BARN WARWICKSHIRE. 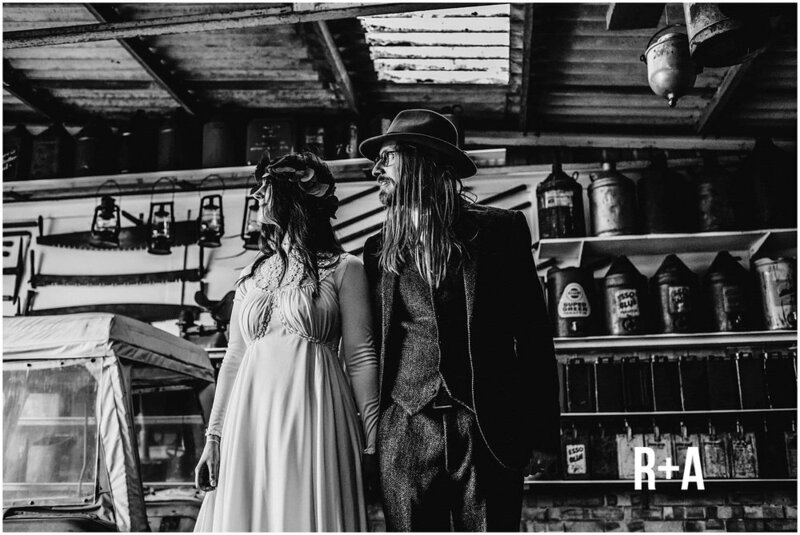 Rebecca and Andrews wonderful wedding was held at their families eclectic home and farm in Nottinghamshire. 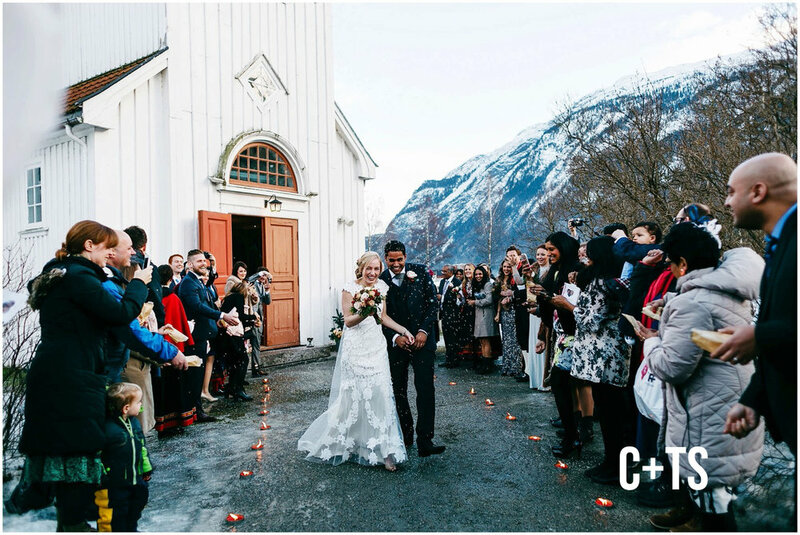 They had a beautiful intimate outside ceremony held by ‘My Perfect Ceremony’ with family and friends. 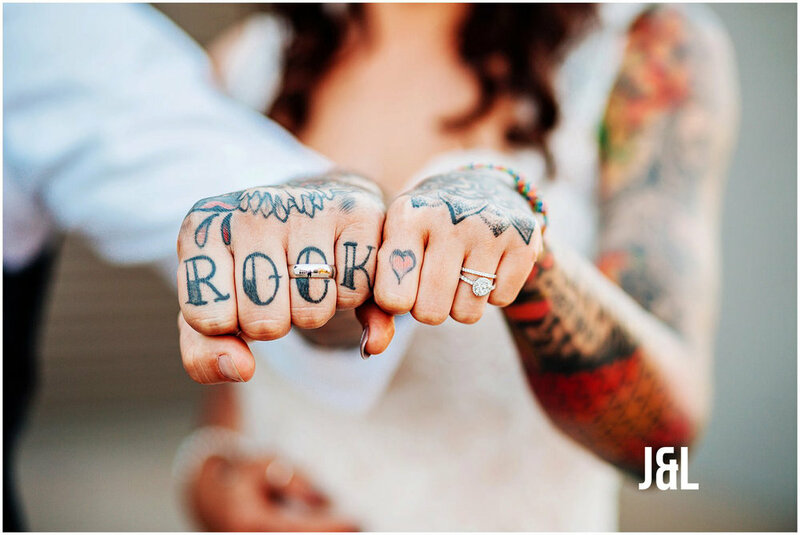 It was so amazing to be be part of a such a wonderful and alternative wedding filled with happiness, love and laughter. It was a real joy to be part of the couples, families and friends special day. 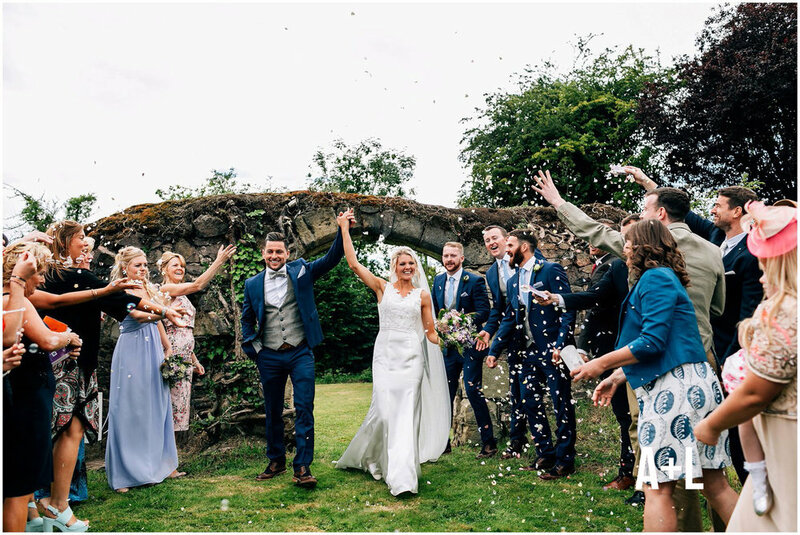 Chilled and happy celebrations followed at Donington Park Farmhouse, Castle Donington, a rustic barn wedding venue full of charm and character surrounded by countryside. 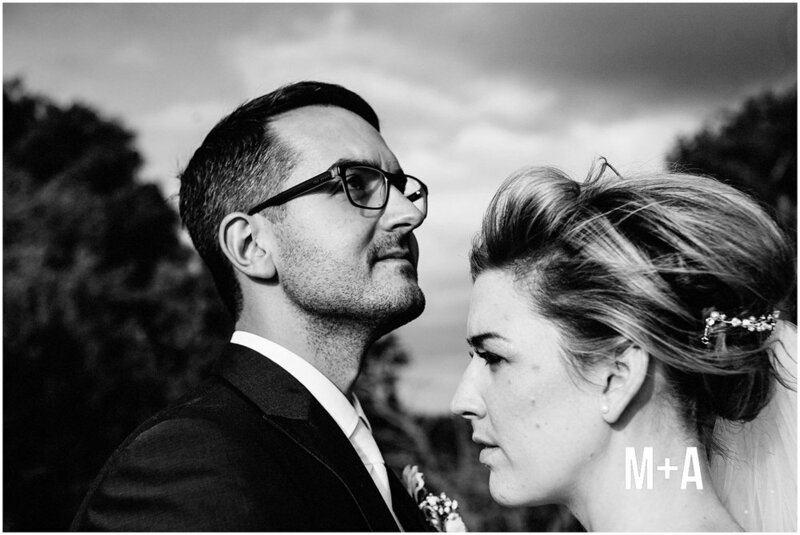 Jen and Kev held their alternative wedding in the picturesque market town of Market Bosworth. It was a glorious sunny day and Ed started the bridal preparations for Jen in Loughborough in a really eclectic house - as you can see with all the fabulous details. 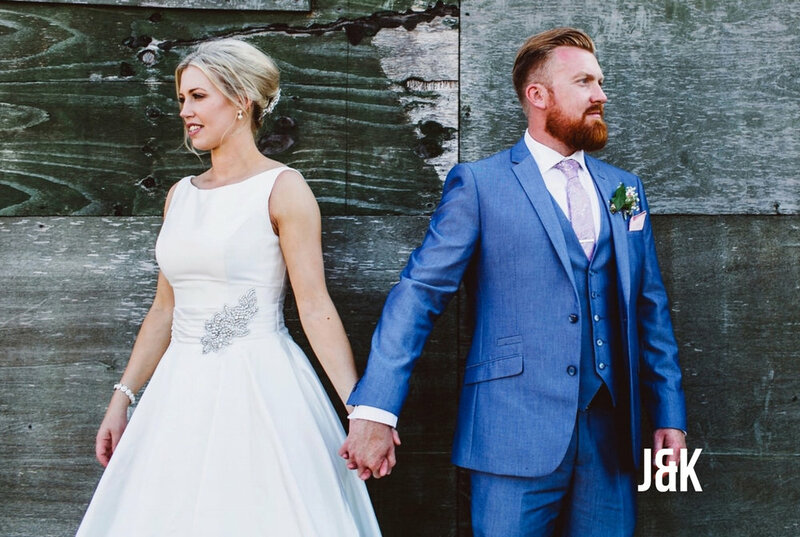 Scarlett and Sam held their stunning wedding in the counties of south Derbyshire and Leicestershire. The happy ceremony was held at St Andrew’s Church in Kegworth. All the guests then followed onto the chilled and relaxed celebrations at a family farm in Leicestershire in a marquee with lots of games, fun and dancing. Cocktails, mocktails, hand made bunting, vintage and antique furniture all dotted around the grounds made for a most relaxed and fun wedding reception. THE FULL BLOG COMING TO A SCREEN NEAR YOU IN THE NEW YEAR! LOTS MORE AWESOME IMAGES COMING SOON! 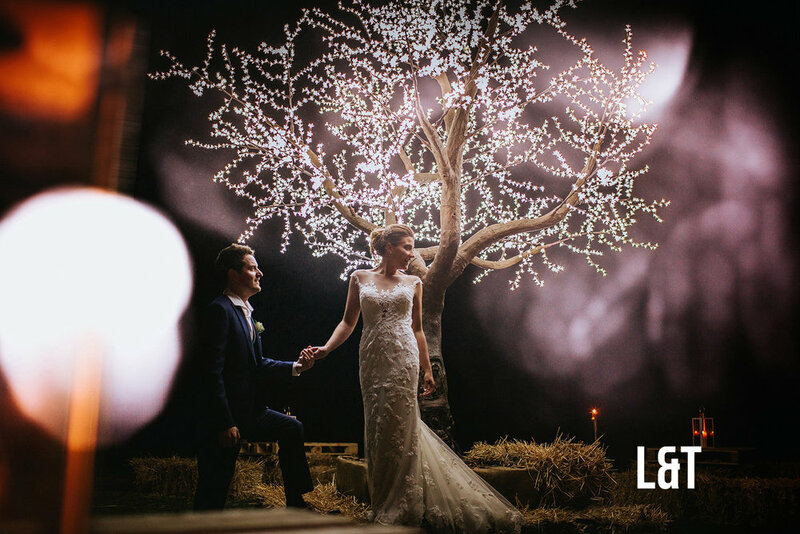 Megan and Adam's wedding was held at the fantastic wedding venue Mythe Barn near Atherstone in Warwickshire - after a day of happy times, laughter and dancing we wanted to show you their beautiful wedding in a lovely blog post. Sarah and Kurt's lovely wedding was held at the stylish WARWICK HOUSE SOUTHAM WARWICKSHIRE. 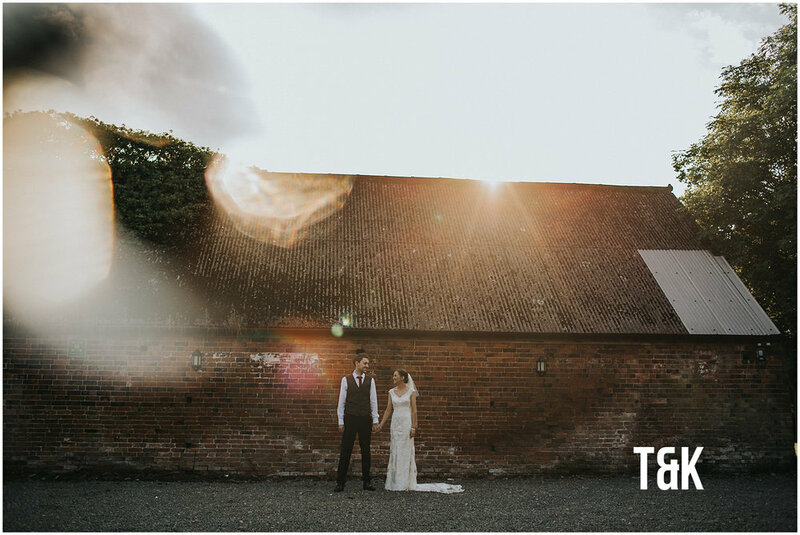 Laura and Tom's beautiful wedding was held at the beautiful Hallaton Church in Leicestershire, followed by a lovely marquee reception in the evening. Laura and Tom chose to book our second photographer service for the day so they could have extra coverage of the groom's prep. It was a fabulous day and evening and we wish them a very happy future together. LOTS MORE AWESOME IMAGES COMING SOON.